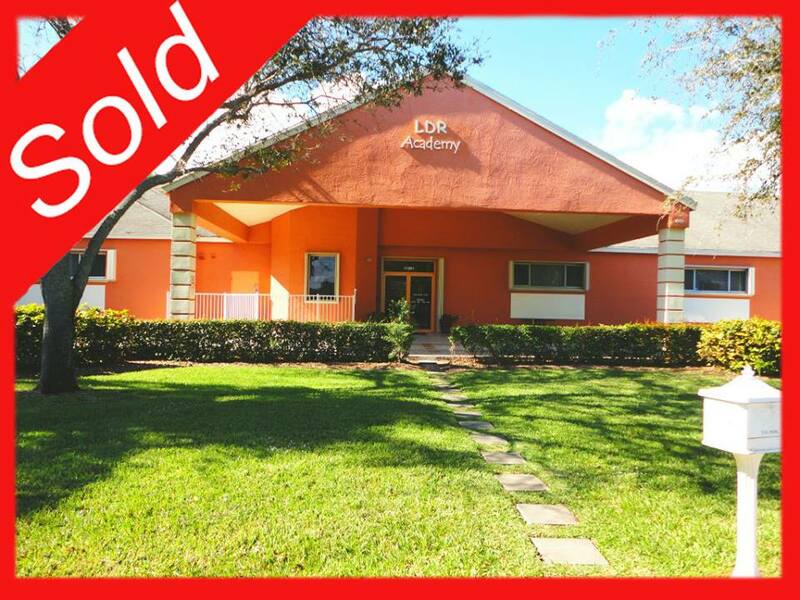 Our team is excited to announce the sale of this child care center, located in North Palm Beach County, FL! The center is in a great location, has a capacity of 130+ and has well shaded playgrounds. Thank you to everyone and best wishes to the new owner! Call us today if you’ve thought about buying, selling or re-financing a child care center and we will be delighted to assist you in your child care ownership goals!